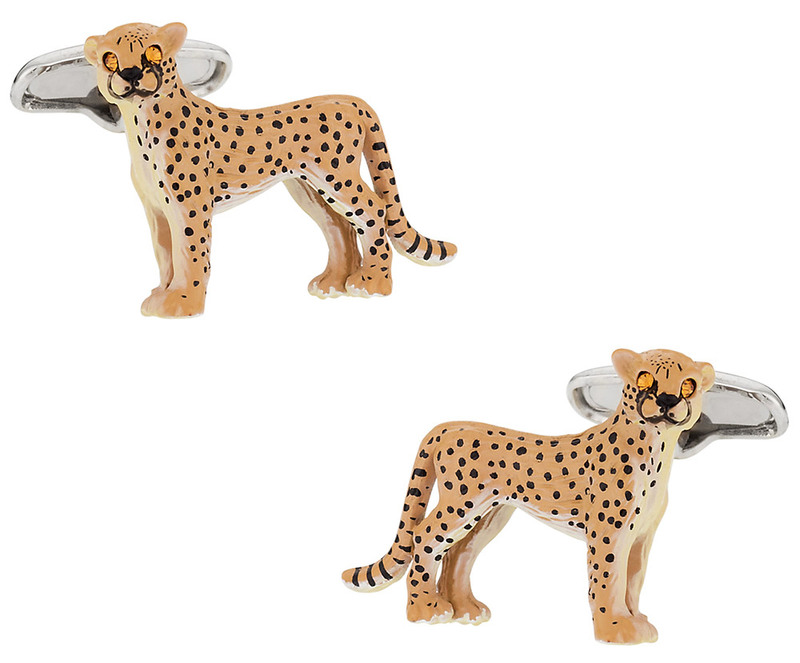 If you like cheetahs, you'll absolutely adore these full color cufflinks. 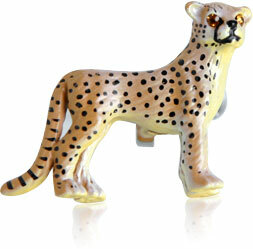 They're a bright and cheerful mix of yellow and orange with black speckles and stripes for a highly realistic look. 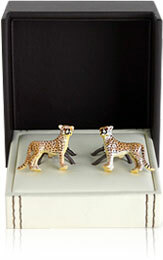 These cheetah cuffs have gleaming amber eyes, made from genuine Swarovski Elements. They have silver clips that hold them in place. This set is crafted from quality materials and to top it off they have a protective coating to keep them looking new for a long time. You'll wear them with pride and of course they're going to attract attention anywhere that you go. 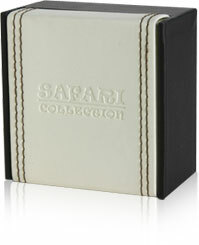 These cufflinks are fun little conversation pieces, and you'll love showing them off. These pair feature a cute cheetah. 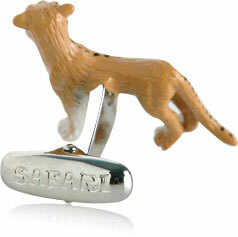 These cufflinks are perfect for any animal rights activist and would definitely show their love for animals.